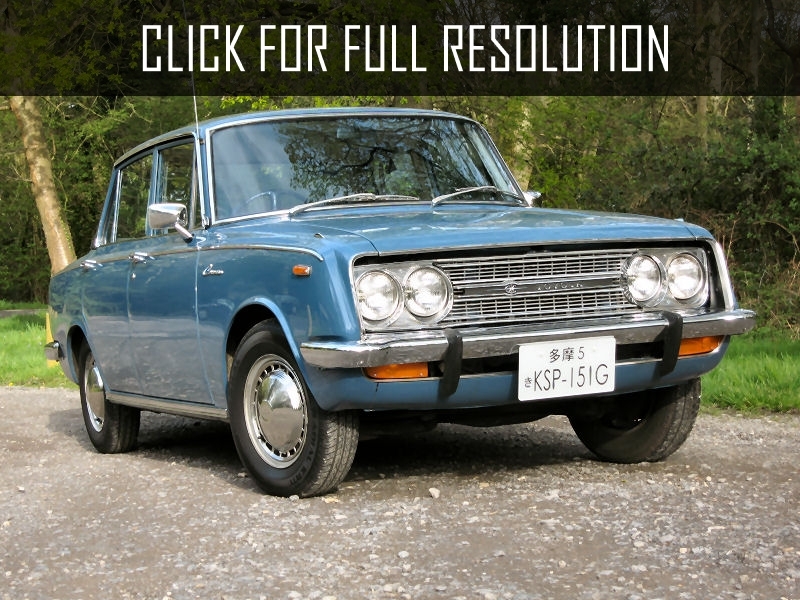 Toyota Corona was first appeared on the Corona in July 1957, a little bit later after Toyota Crown was assembled. 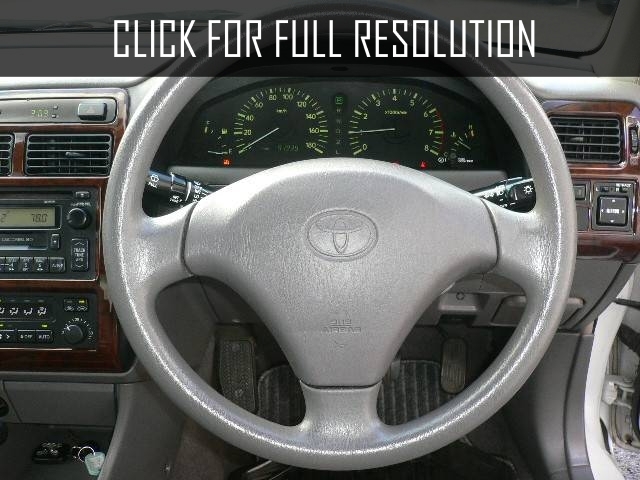 In 1996, during the preparation of the release of the 11-th generation of Toyota Corona, it was decided to give the model new name. Since that time, the model was renamed into Corona Premio. 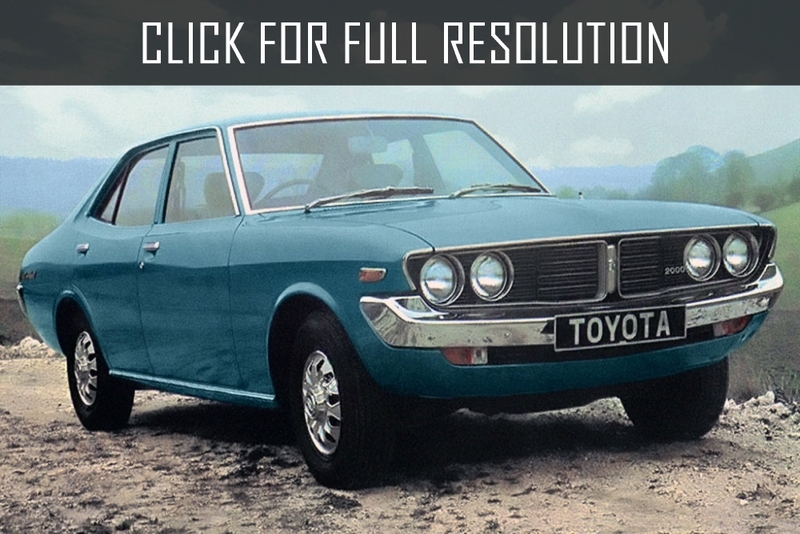 At that time, Toyota Corona was considered as one of the "core" sedans produced under the brand Toyota. 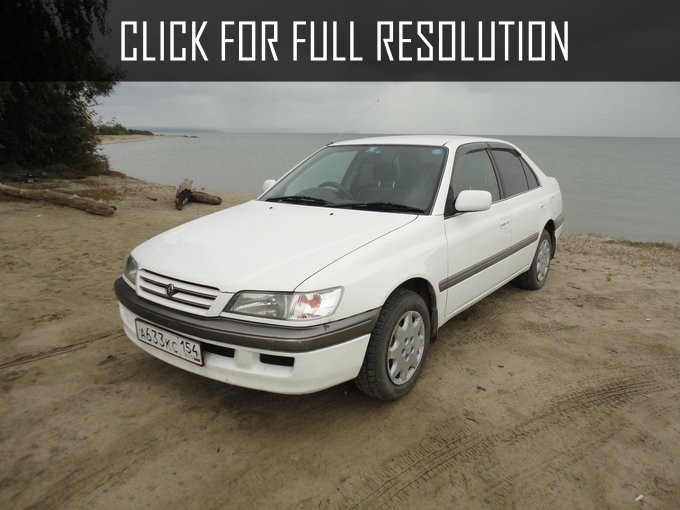 Toyota Corona became the parent for European model - Toyota Carina E. Before releasing one of Toyota models to the European market, Japanese released for themselves first, thus entering into European market after three years experiance becomes more secure from failure. 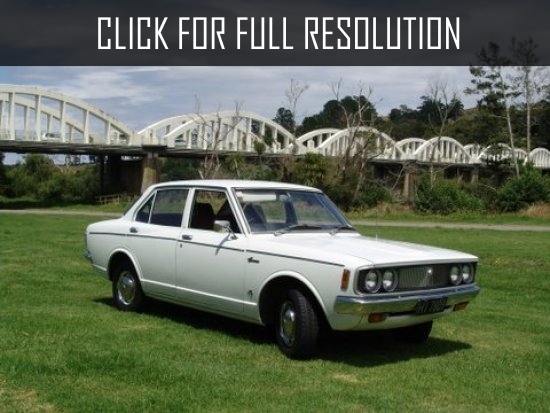 If you want Carina E but you don't have enough financial resources, purchasing Toyota Corona can be your optimal choice, especially Japanese market edition which quality is always much higher than any other markets. 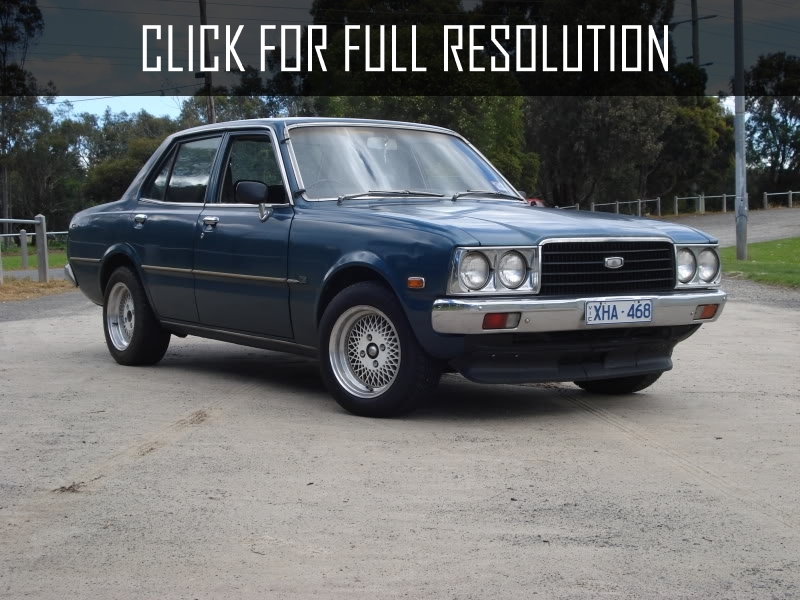 The second generation - Toyota Corona Exiv has undergone strong changes compared to the first, as well as Carina ED and Celica. 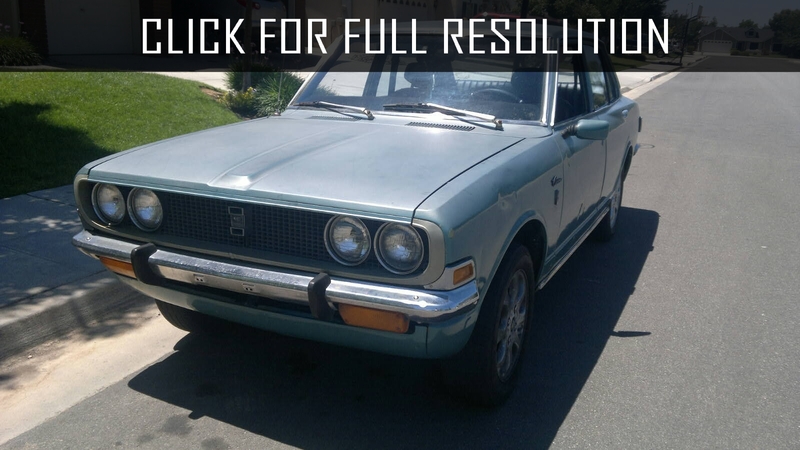 The first generation of Toyota Corona was leading in the market during the demand for Toyota Carina ED. 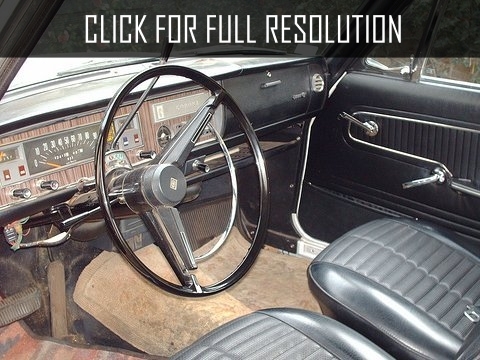 The model evolved within the framework of its basic sedan concept. 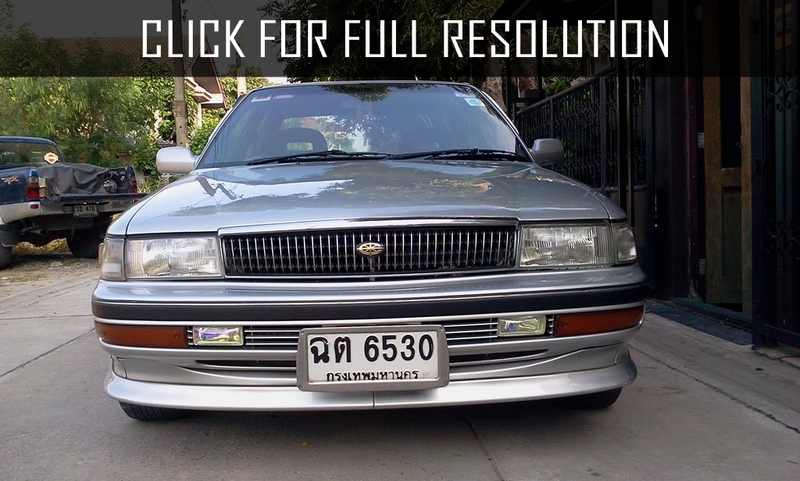 In comparison with Carina ED, Toyota Corona has more serious appearance and different body sizes. The first generation of the model is attracted with 4DONC engine volume of 1.8 and 2 liters.